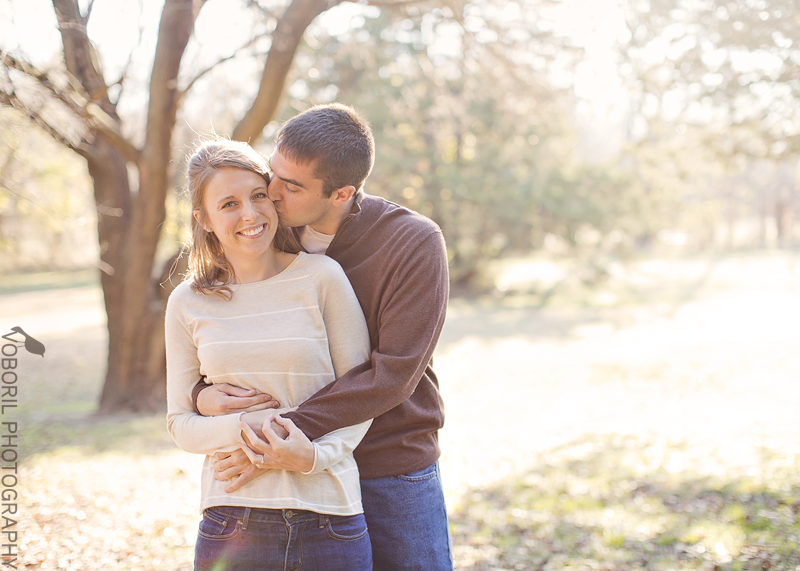 Oh, you’re going to love these two! 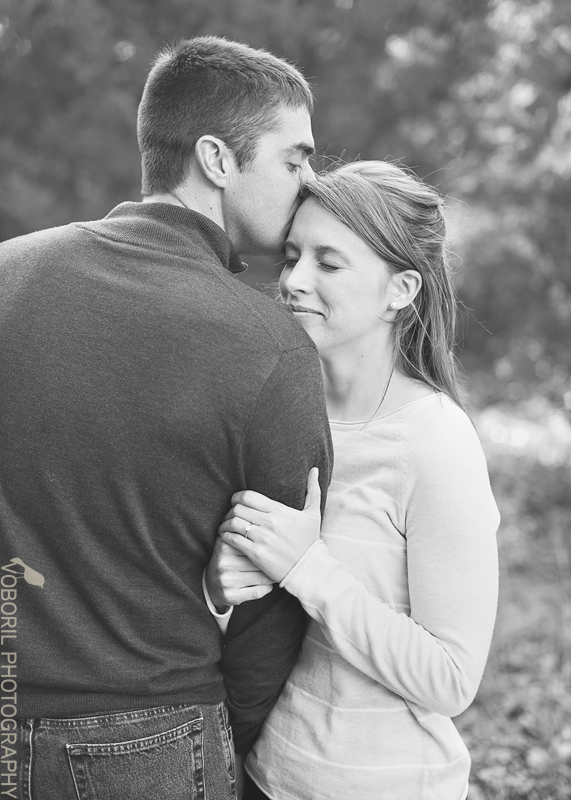 They braved chilly temperatures for this shoot; though, getting to snuggle probably helped that cold a little. 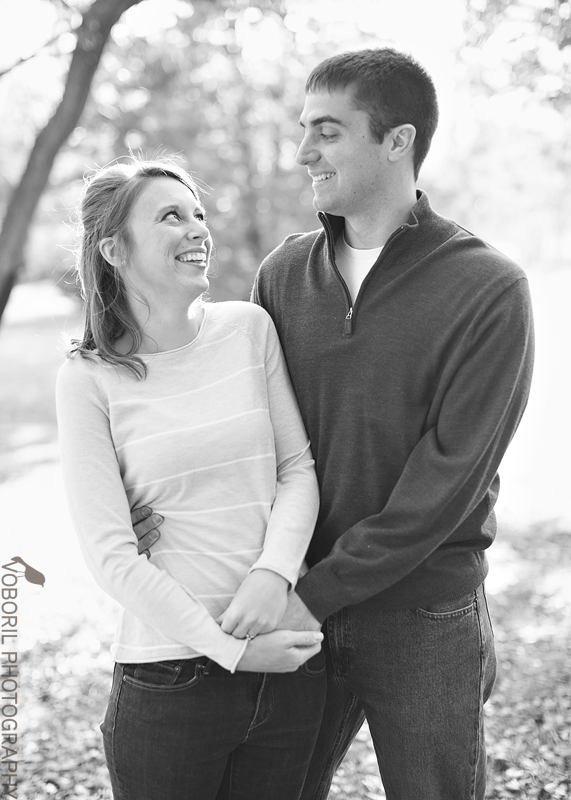 I am so excited for their wedding next summer… it’s going to be so full of laughter and fun! Millie - One of my very favoritest couples in the whole world.